The C-7 Valve is the now the standard in the industry. 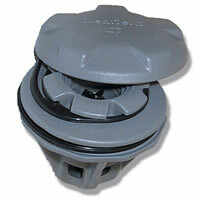 This is the complete valve assembly used for repair kits and valve retrofits. You will need an C-7 Wrench in order to tighten any C-7 valve.